In the darkness wrapping a city like many others, five exotic plants have just died. 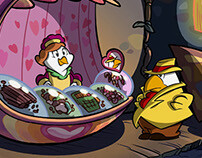 The city is not more shocked than Detective Gallo, while looking at the good advance fee of his client. What it seems a banal house accident, it will turn out to be one of the most intricate cases that Gallo and his cactus assistant have ever faced. 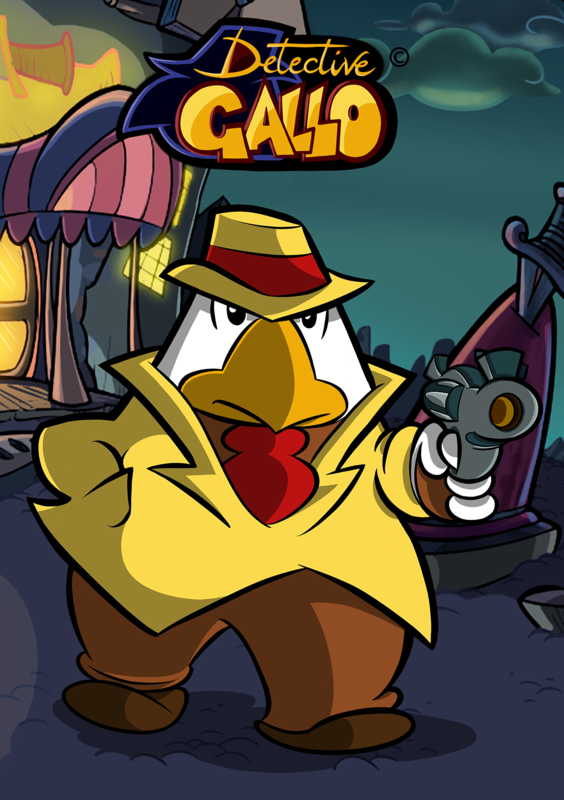 Detective Gallo: an exciting toon-style hand-animated noir videogame! Gallo’s Rule #1: Be competent, critical and careful. Gallo’s famous 3 Cs. 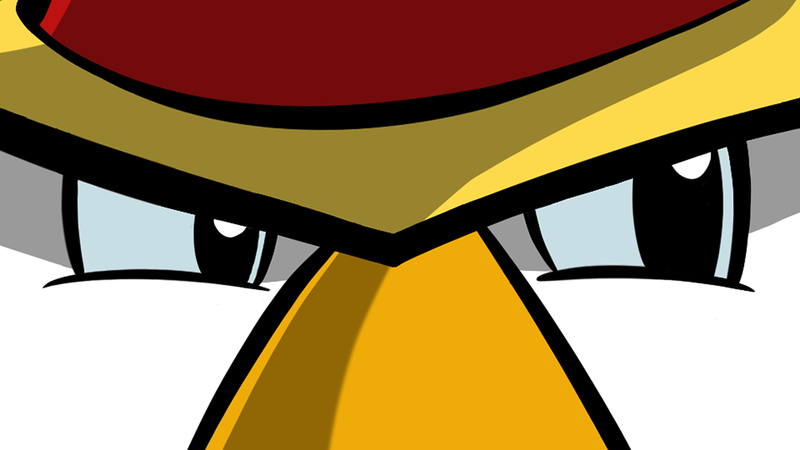 If you are intrigued, visit our Detective Gallo Facebook page... hoping you like it! This is the Knife Neighborhood! 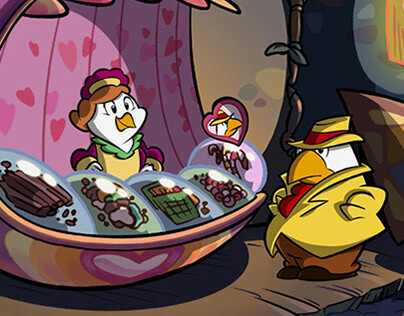 Here you can see Detective Gallo investigating... and treating people in a very bad way. And here is below Gallo's office. The only place he lov... ahem, the only place he does not hate so much. In the centre, Gallo. On the right, his desk. On the left, Thorn. Yes, Thorn the cactus. Gallo's inseparable assistant. Inseparable because IT IS really a cactus. Did you want to see our hero in action? His biggest merit? He is very stubborn! 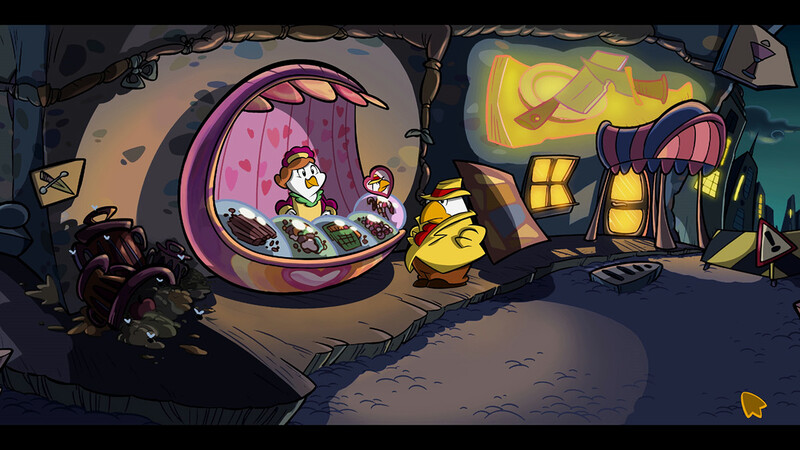 Here is the Aqueduct Area, a new location we're working on! 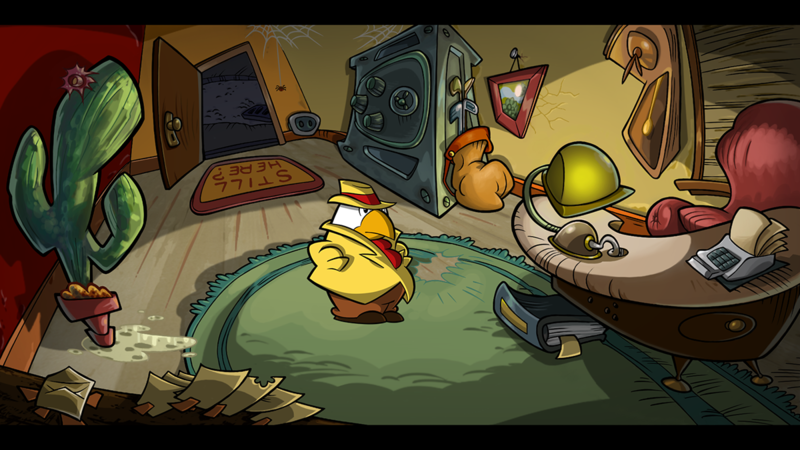 Before the start the game, you have to enter Gallo's office... will you be able to face his 'tough-guy' glance? A speedrun video showing the first work on a game cutscene! 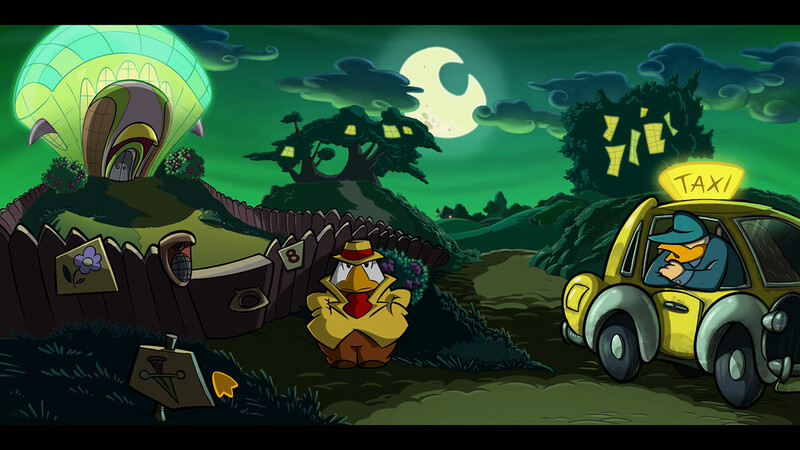 Gallo's very focused expression... our grumpy detective is thinking on the launch of his favourite game! Our Gallo is pretending to play the singing chicken! Jokes apart, we've officially started English localization & dubbing phase! 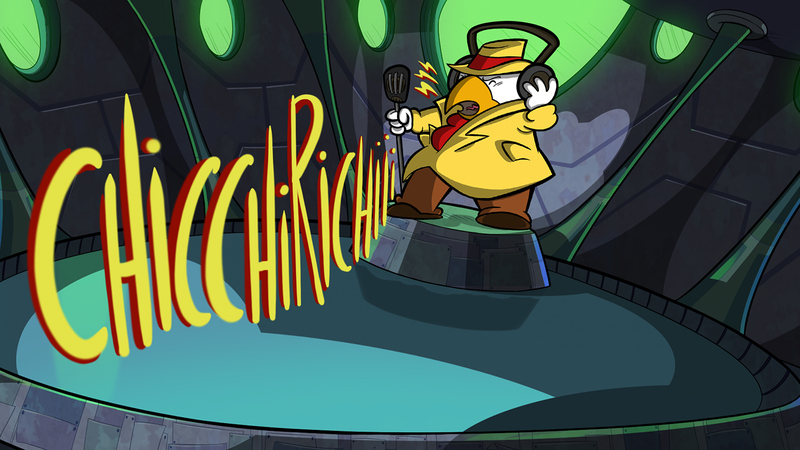 Here is a high-resolution, picturesque, artistic-noir artwork of our grumpy beaked detective! 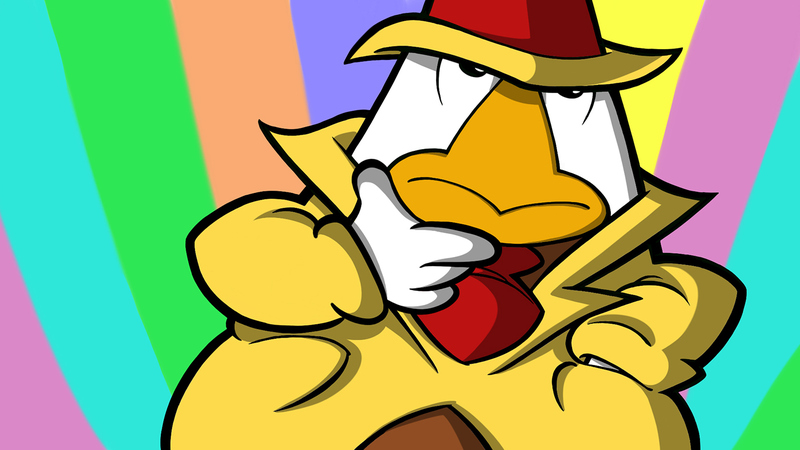 Gallo is looking around for interesting clues in order to solve the mystery... will he succeed?